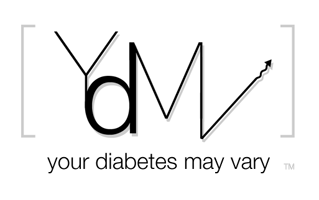 Your Diabetes May Vary: Coming Soon! the Betes:Now 24/7 - An Introduction from thebetes now on Vimeo. Wait, when did the blog look change? Looks great! Very cool Bennet! I am really looking forward to this!!! Such a cool idea! Can't wait to see what your very creative kids come up with! Diabeticfeed is Coming Back - Yeah!